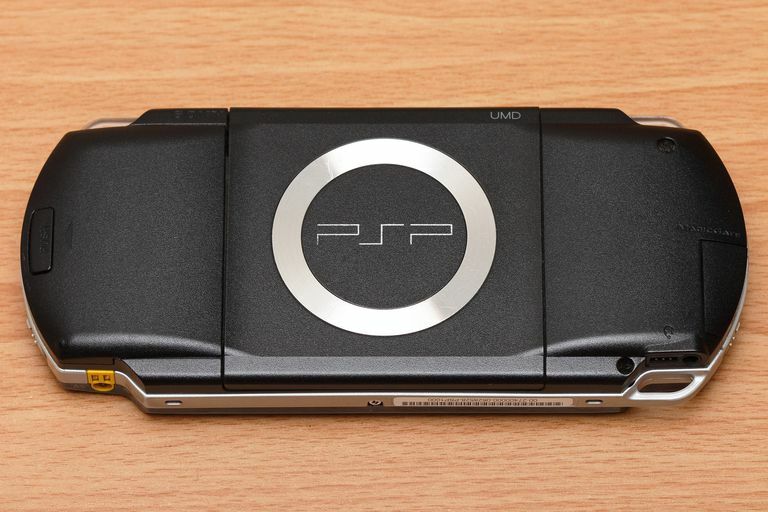 When it was launched in 2004, the original PSP's specifications looked pretty impressive, but what did they actually mean for gamers? Games and movies are available on Sony's UMD (Universal Media Disc) format, which is — Sony says — DVD quality. There is also a Memory Stick slot for a Memory Stick Duo or Pro Duo. The PSP can play back audio and video saved on a PSP-formatted Memory Stick and can display saved photos or other image files. Each firmware update supports more audio, graphics, and video formats, expanding the possibilities. A lithium-ion battery pack offers a decent length of play time (playing graphics-intensive games or movies will drain the battery faster than playing music with the screen dark) — just don't expect it to last as long as your Gameboy without recharging. The AC adaptor, of course, allows you to play and charge the battery at the same time. Here's all the technical info about what the PSP has inside and out.